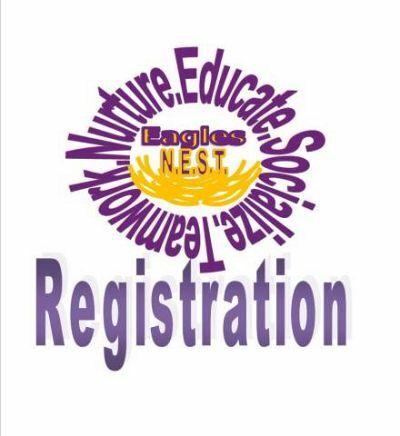 Our Eagles N.E.S.T. programming officially closes at 6:00pm. We understand that some of our families need additional care due to travel time from work. Therefore, we conveniently offer our Extended Care Program. This is an additional 30 minutes of care. Please complete the form and pay the $5.00 roster fee to be added to our Extended Care Program Roster. This allows you to pick up your child as last as 6:30pm. Each time you utilize our service it will be a $4.00 flat rate for the additional time. Any pick ups past 6:30 are subject to late fees.